Heart Goals cleans the heart giving room for more of God. Righteous desires are birthed to inherit your promises and blessings. The key of our Heart Goals is humility, changing your behaviour, attitude and mindset humbly will cause more grace to cover you to soar. Every lady has a girl inside she is nurturing. No matter what we do or work hard towards we should continue to develop our inner being with God ‘s word inside and shine as light for all to see. WHAT IS #52HG about you ask?? 52 weeks of Heart Goals (#52hg) includes topics on being fearless, humble, teachable, authentic and more. Every woman aspires to live healthy and live their dreams. Out of your heart flows the issues of life and heart goals is tailored by the help of Holy Spirit to build the walls of your heart to be whole and humble to achieve your purpose to the glory of God. 5.Set personal heart goals with virtual planner! Are you ready to walk ,more in the grace given to you ? Establish a healthy mind and heart while living as the image God created you to be inside out. 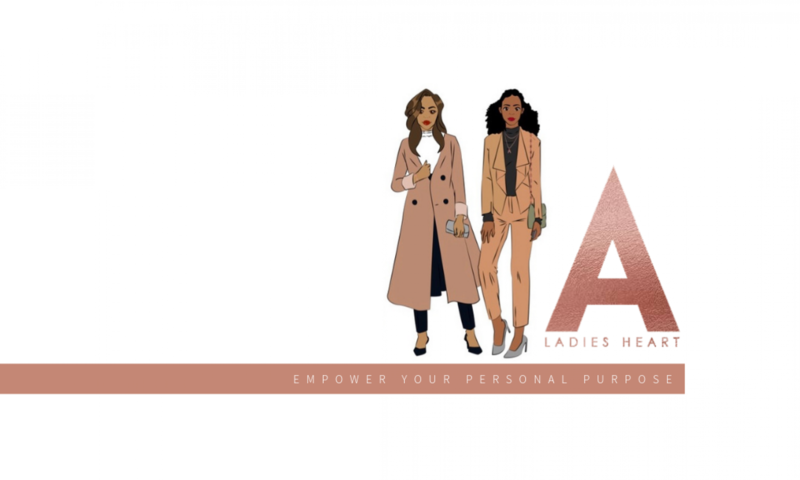 It’s time to take personal development to a new level as you BELIEVE MORE in God, yourself and RISE to new heights as a Lady after God’s heart. Have a question? feel free to contact me.